We design and manufacture tailor-made transportation solutions. 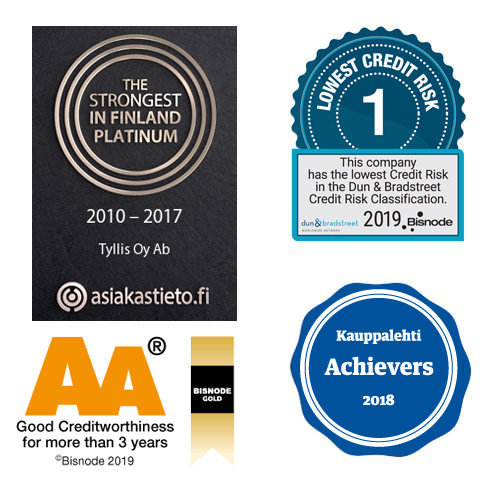 Due to our customers’ orders we manufacture products such as cargo platforms, trailers, curtain superstructures, crane trucks and semi-trailers – All according to our customers’ needs. 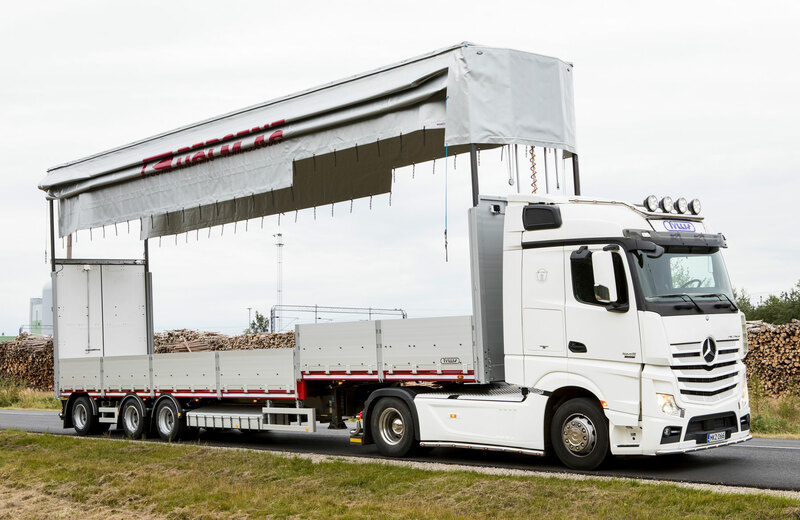 A curtain superstructure is the modern way to manage load handling. Tyllis curtain superstructures are good quality and well-functioning transport solutions developed together with our customers. Tyllis trailers are designed and assembled carefully down to the last detail. 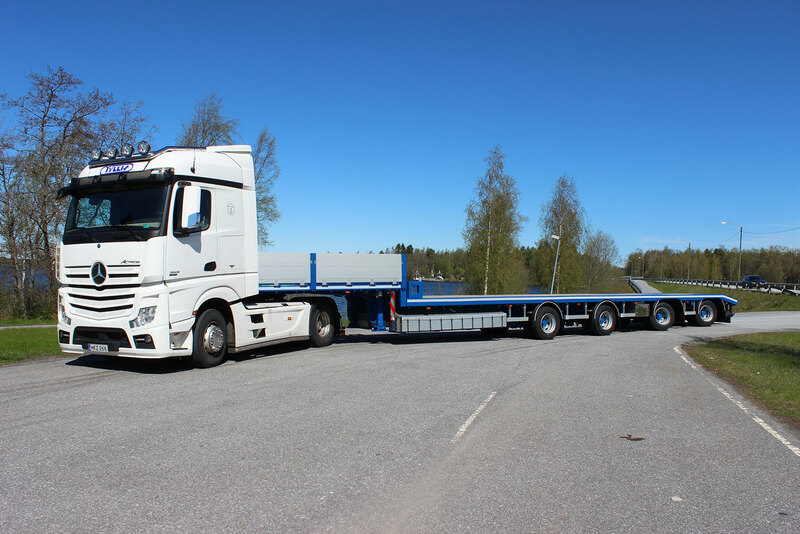 The trailers are available as open, fully sideopenable or equipped with various curtain superstructure alternatives. 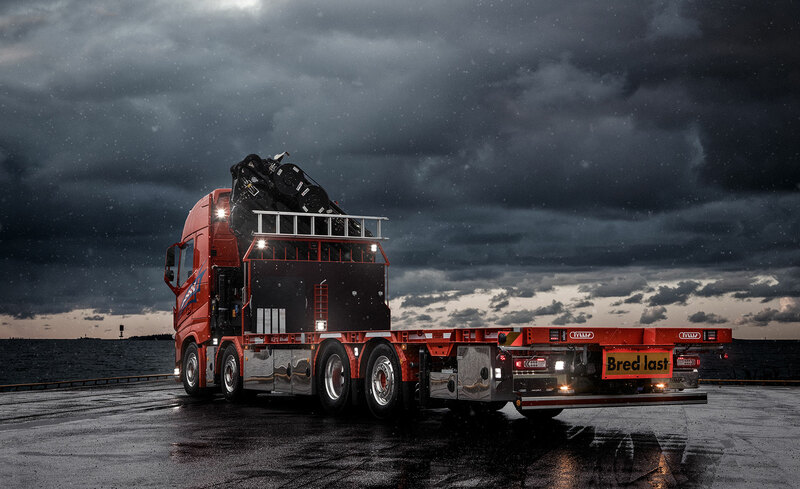 Tyllis semi-trailers facilitate quick and safe loading and unloading. 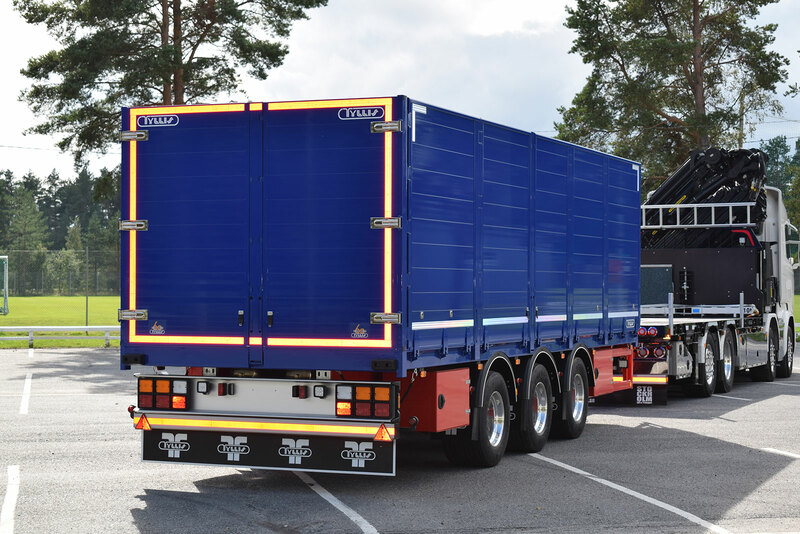 Semi-trailers are available as open, fully sideopenable or fitted with various curtain superstructure alternatives. A Tyllis crane truck significantly boosts your transport efficiency. 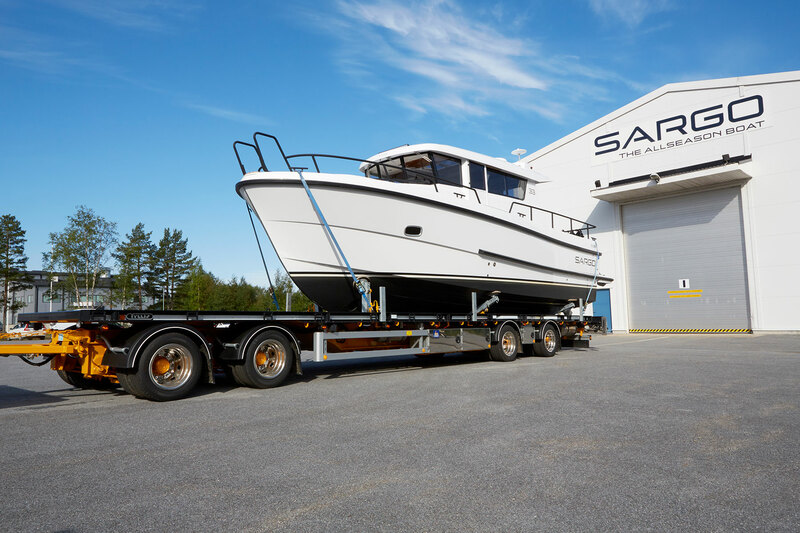 Depending on your preferences, a vehicle can be equipped with a keel pocket and hydraulic boat supports, a hydraulically extendable rear beam, and edge posts that can be extended hydraulically or manually. Also available are, for example, container locks, various binding loops and post casings. Centre axle trailers are manufactured according to customers’ specifications; the equipment will depend on the functional need. 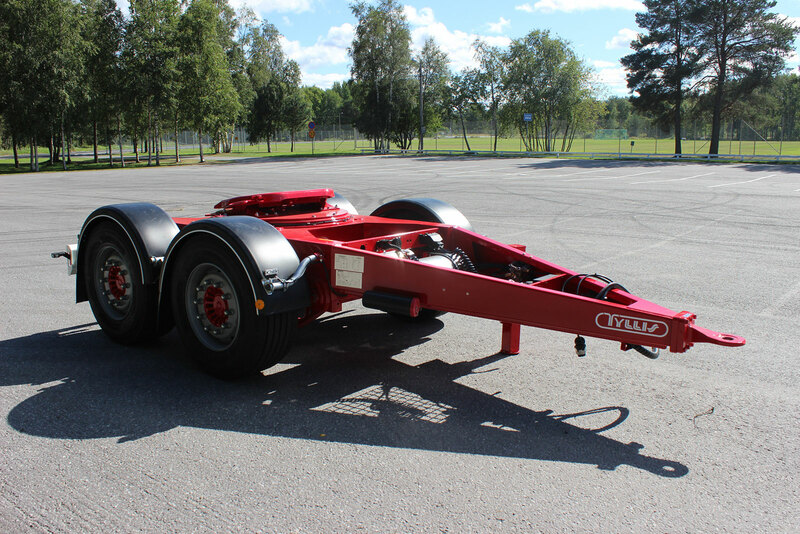 Centre axle trailers are used for example in crane trucks or module combinations. Tyllis dollies are sturdy and stand up to the roughest wear. The robot-welded frame guarantees high quality. 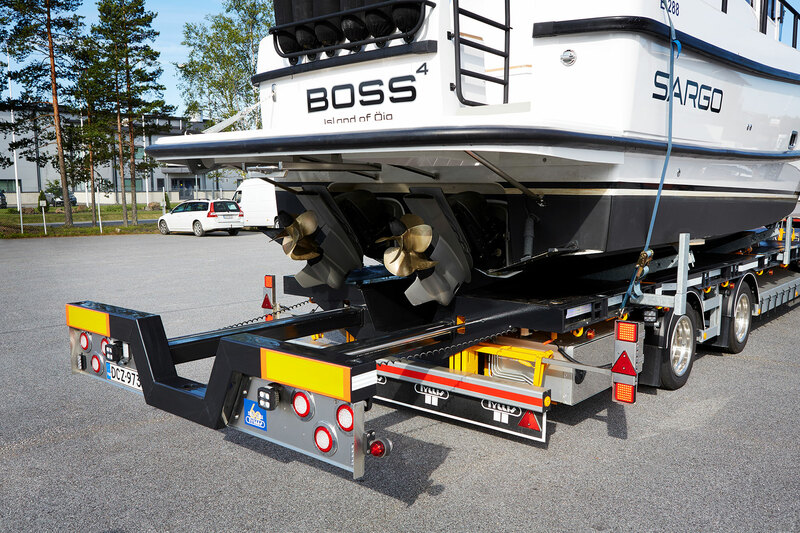 Tyre sizes and axles enable you to adjust the height of the fifth wheel. In transportation operations specialization saves money. Properly designed vehicles significantly enhance the operational performance of the logistics chains various links. Custom-designed equipment, besides minimizing the physical risks to products and materials, also simplifies the implementation of transport-related security precautions. Decades of experience as well as effective exploitation of the latest technologies ensure short delivery times as well as an excellent cost/quality ratio.